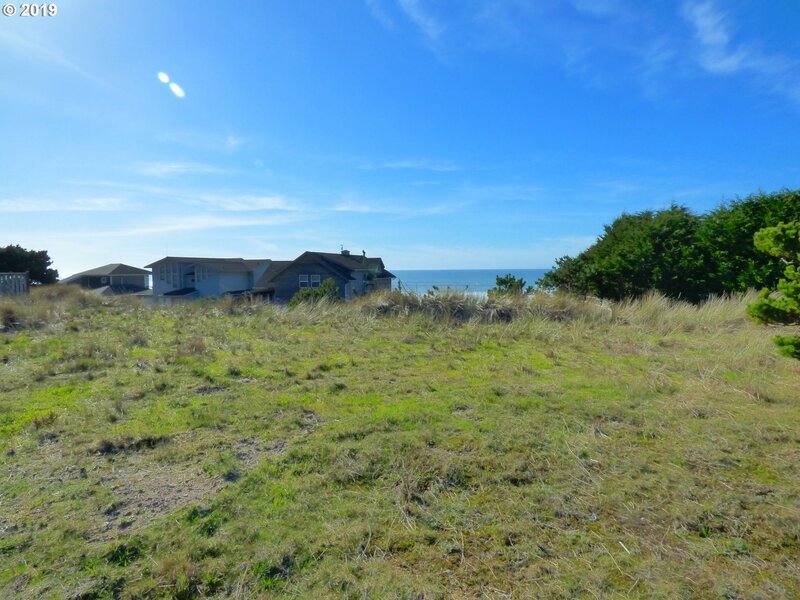 25 Acres of Prime Beach area property on the east side of Beach Loop Road. 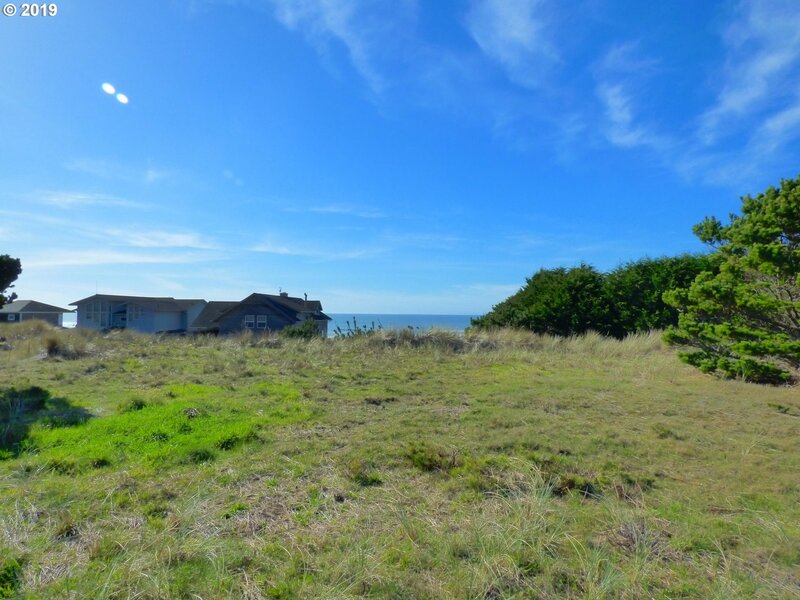 Topography presents panoramic Ocean Views, 5 separate tax parcels, ingress and egress from FAce Rock Drive an Carter Avenue, (see attached aerial photo), These stunning parcels offer just a few minutes stroll to Ocean/Beach access. 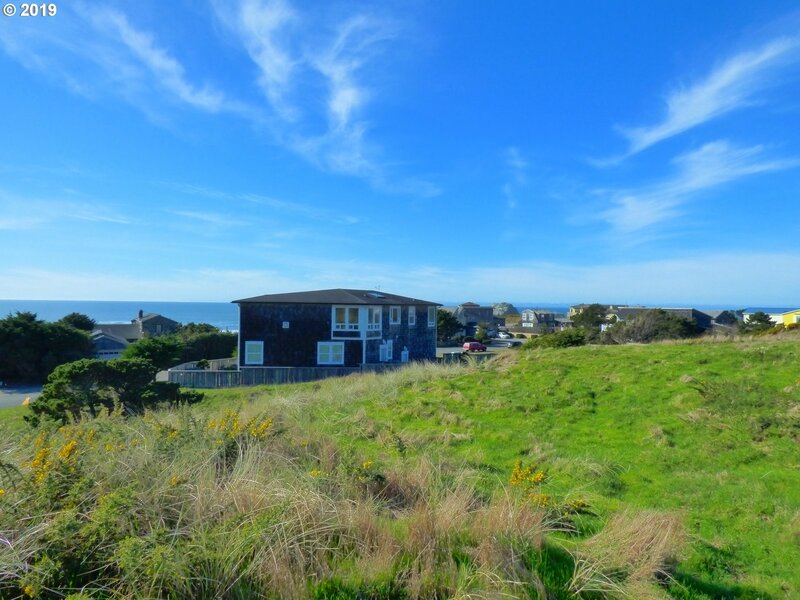 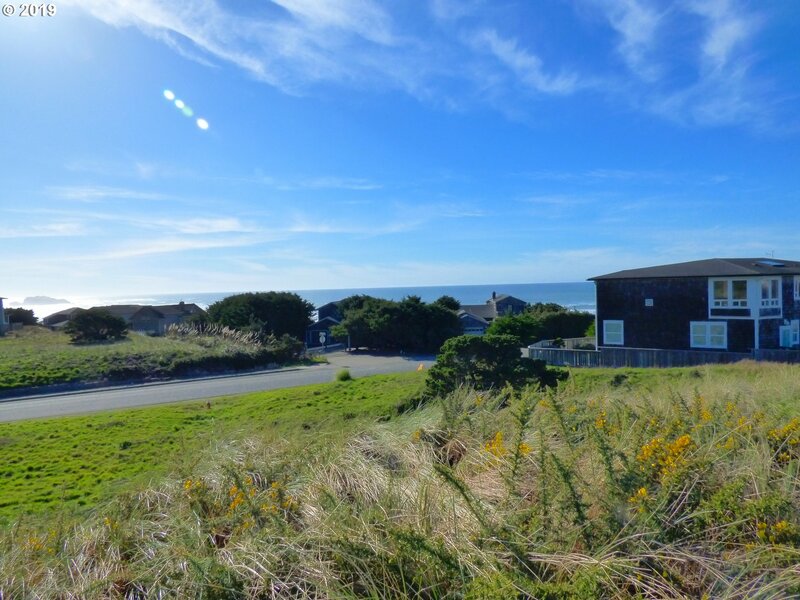 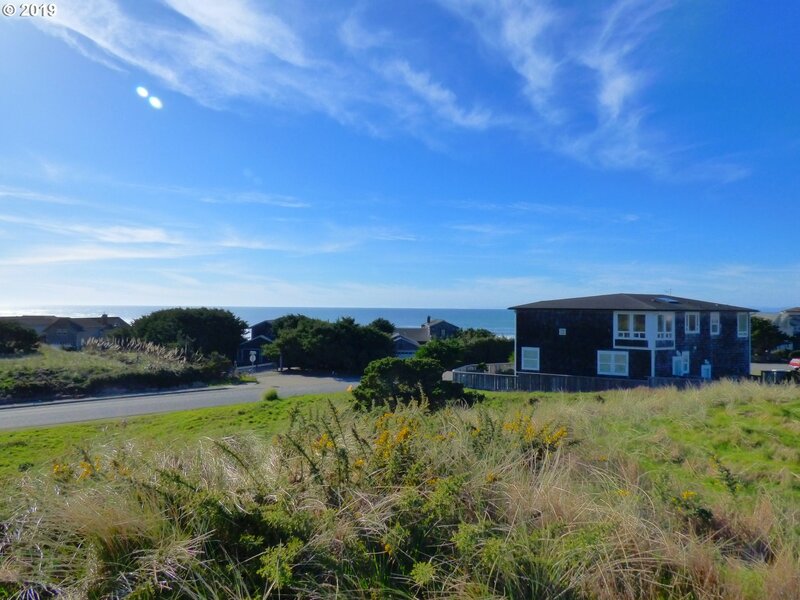 Development can be accomplished in phases as the market demand increases for Oregon South Coast properties.